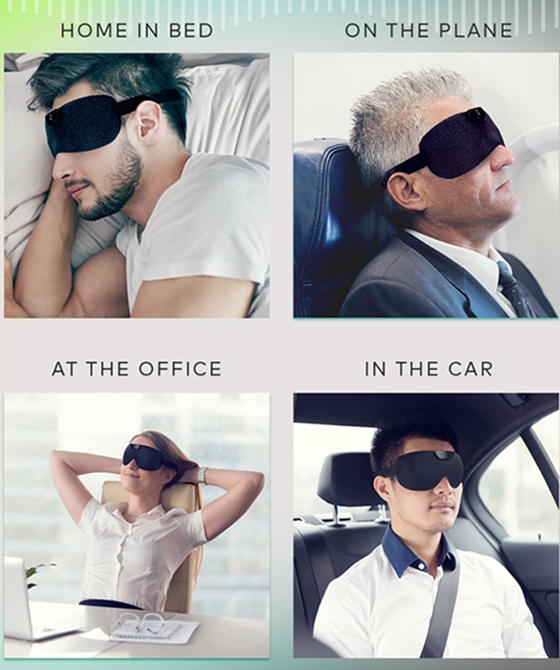 Snore Circle 4.0 - Smart anti-snoring eye mask is coming! The 4th generation of snore-stopper Snore Circle 4.0, created by VVFLY Electronics Co,.Ltd. (a company from China), now gets crowdfunding on Kickstarter. Its previous product Snore Circle 2.0 and 3.0 has achieved great success and is widely recognized by the market. So what's the difference between the Snore Circle 4.0 and previous products, and what makes Snore Circle 4.0 shines? The Snore Circle 4.0 is an update to previous anti-snoring devices. 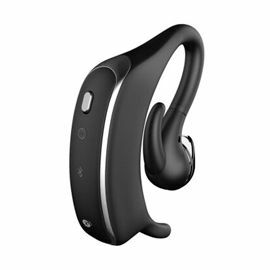 Both of them works on the same principle by detecting and identifying snoring sounds with the bone conduction and sound recognition technologies, and then intervenes physically with micro sounds but Snore Circle 4.0 seems work gently with micro vibrations at 36 levels. What makes Snore Circle 4.0 such a popular pick is its appearance design from traditional in-ear buds into an eye mask, helping you sleep better by blocking external light while stopping the snoring as a sort of belt and braces approach. Material used is high density sponge also helps to eliminate interference while creating good sleeping environment. 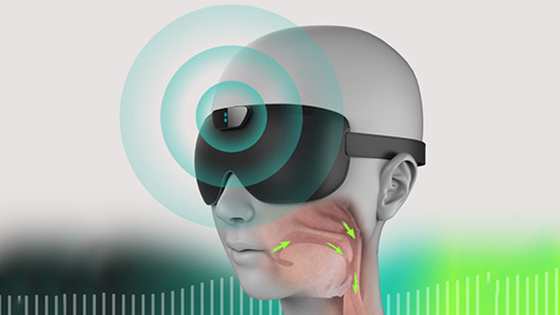 As of the APP, the company itself has modified the whole UI, add snoring record function to make your snoring visual, the snoring algorithm also has been improved to precisely identify snoring sound. If you are tired of snoring and disturbing your partner at night, and looking for a simple and effective solution to stop your snoring, Snore Circle 4.0 seems a good choice. The Kickstarter will ends after 7 days and It's still not clear when the new product will be officially released on the market. If you are interested on this product, please leave a message to us and we will let you know when it is available.